With a little over two months to go until the LA Auto Show, carmakers are already starting to tease fans as to what to expect. Although this year’s show doesn’t open its doors to the press until November 14 and despite the fact that this year’s Paris motor show is still three weeks away from its opening night, a host of marques are already looking ahead. Over 50 new cars have been confirmed for this year’s show including 20 global debuts from the likes of Alfa Romeo, Volkswagen, Mazda, MINI, Subaru and Volkswagen. 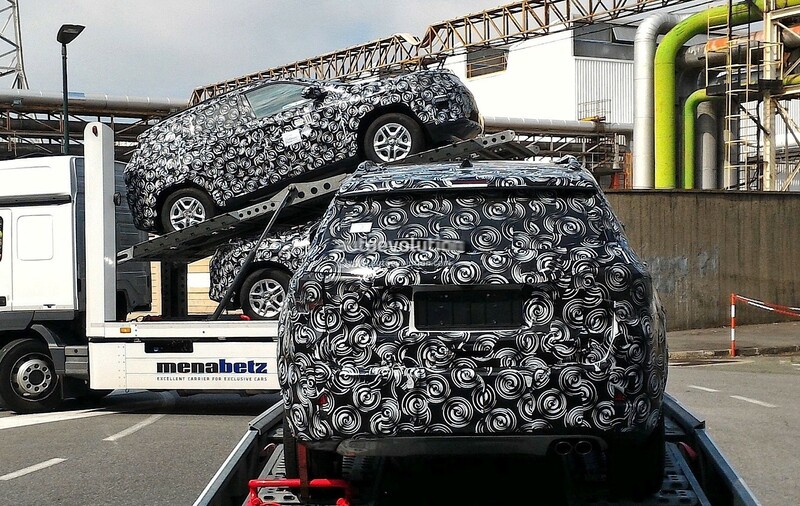 Meanwhile, Jeep has already confirmed that it will be taking the wraps off a new compact SUV. The 2016 LA Auto Show opens its doors to the press on November 14 and to the public from November 18-27. 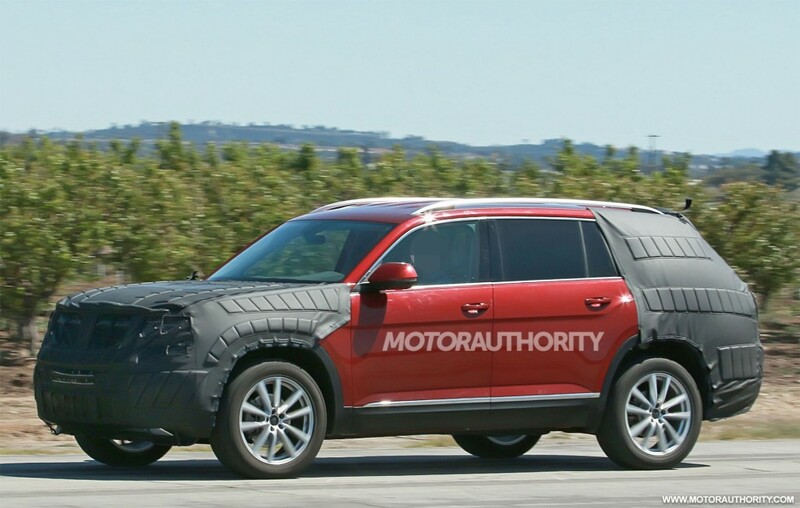 2017 Volkswagen 3-row SUV spy shot – Image via S. Baldauf/SB-Medien and MotorAuthority.